Regardless of what type of devices you have, (tablets, PC's, laptops) your students can now learn basic coding for free! 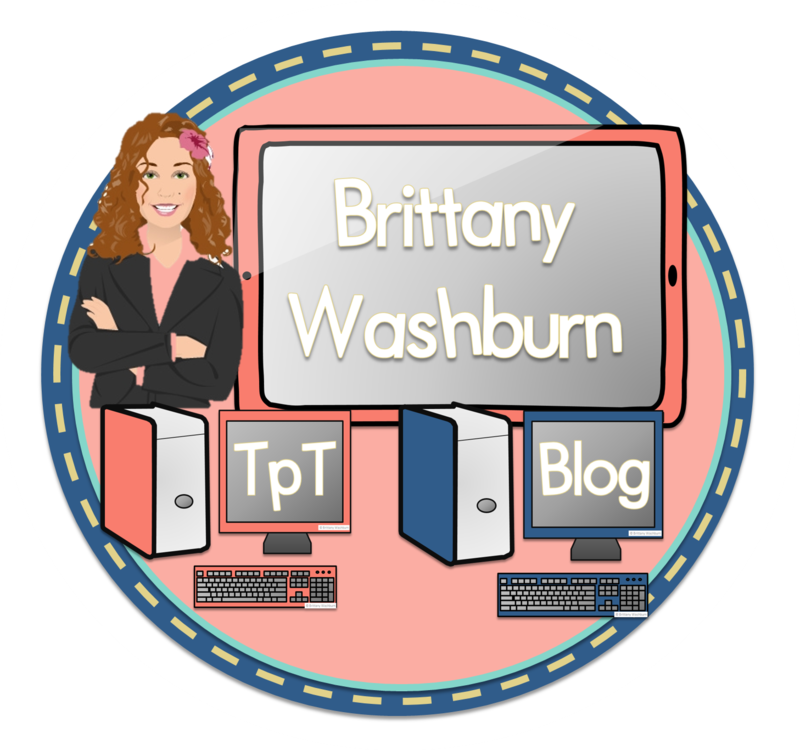 This series will outline some great apps and software programs and ideas for their use within the elementary setting. While I have only attempted to use these with 4th and 5th graders, (who are amazing at it) I will point out the programs that are meant to be introduced to younger students. During last school year I was introduced to the idea of coding for kids but did not have the time in my schedule to explore it with students. This school year we had a unique schedule where we saw 4th and 5th grade twice each week. 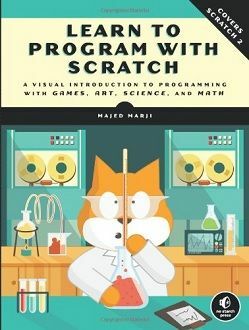 I jumped on the opportunity to make the second class of the week an introduction to coding through the program SCRATCH. Check it out yourself by clicking on the picture below- it will bring you to the website. I also found an incredible study guide created by Jeremy Scott. By clicking on the picture to the left you will be taken to my class website where you can see how I set up the project. The first day together the students and I walked through the study guide together. I showed them where the screencasts for each lesson are within the document as well as the vocabulary and guiding questions. The first few sessions together I had to be really tough on my students that they HAD to answer the guiding questions (not just play on SCRATCH). After they completed about 3 lessons, a shift happened. The students realized the value of the guiding questions because they are actually problem solving and learning so much about how to use the program. To this day I am still blown away by one of my 4th grade classes because they literally do not speak while they are working on SCRATCH. Most of my classes are quite social during our coding time and use each other as a resource, bot not this one class. They are engaged completely. I practically begged my Assistant Principal to come see them! To the left is an example from the study guide. I told the students that any time they see the smiley face with the light bulb it was very important information. As you can see from this example, if a student runs into the problem of the scripts processing differently than expected, they can read this section again to understand why. Serious problem solving going on here! Ideally, I would have had about 16 weeks of 45 minute classes to go through the whole study guide. Most of my classes did not make it past lesson 4 or 5 because we just didn't have the time. I encouraged students to save the study guide to a flash drive so they could continue to work on it after we were done with it in class. I still have students come back to me and tell me (or ask to show me) what they have created. I particularly love it if it is a female student coming back to show me! Thanks for reading part 1 in my "Elementary Coding" series. Make sure to follow my blog or pinterest boards so that you know when the next segment comes out! Do you have questions about how to implement coding and problem solving with your students? Ask a question!